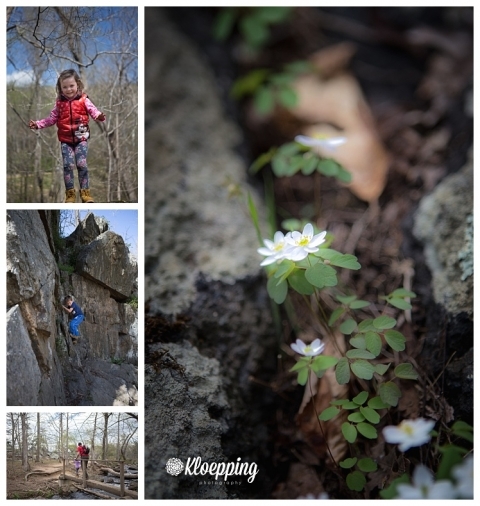 When we had that nice burst of spring last month we decided to get the kids out of the house and on to the trails. We were hoping to plan a backpack trip with them for the end of the month and wanted to see how they’d do on a longer hike to see what was doable in the trip. Since the trails around us are all relatively easy walking surfaces (gravel/mulch) I wanted to see how they’d do with something a little more rugged with rocks/stumps in the way to navigate. So we tried the first loop of the Billy Goat Trail in Maryland’s Great Falls Park – what a place to start! I’m happy to report that they did amazing! Both of my children are part goat I think. They had no problems with the trail or the rocks which was so awesome to see! They moved around better than we did in many places. I still have a few heart stopping moments when I turned my back to help Lia only to look back and see Noah half way up the side of cliff just off the path. Gonna need to strap a harness on that boy and take me to a real climbing wall. I did lug the big camera and nice lens with me on the trip because I always love the opportunity to not only capture the kids being kids but also spend some time on flora and fauna and macros! The kids need to take lots of breaks – for snacks of course – so I take that time to look around me and try to find a way to capture the beauty in the chaos of the forest. 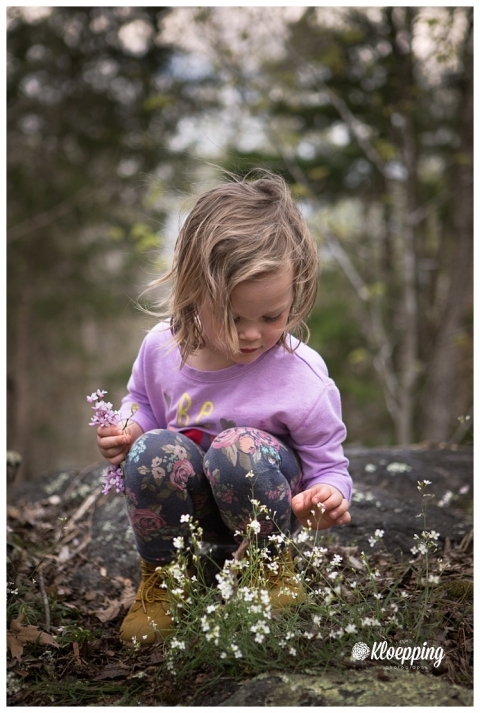 It was early spring so there were lots of tiny delicate flowers and mosses to entertain me (and Lia too as it shows in that last picture). While this blog is a lot about client sessions I like to inject a little personal life in there as well. 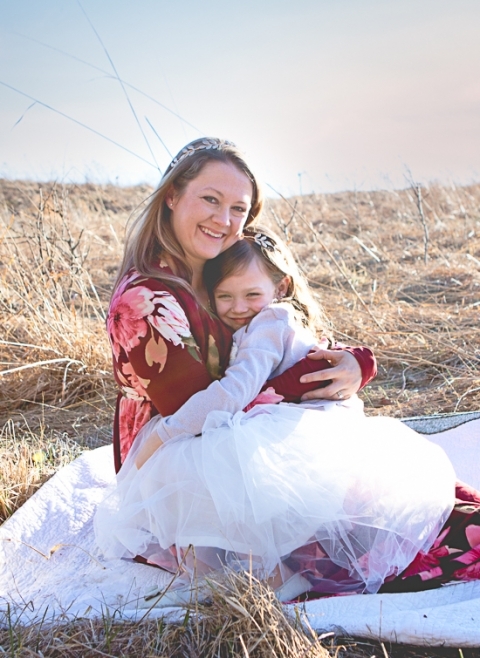 It’s important to me as a photographer and artist for my clients and prospective clients to know who I am not only as a photog but as a person and mom. It is in capturing these personal moments for my family that drives me to want to create the same types of images for yours.